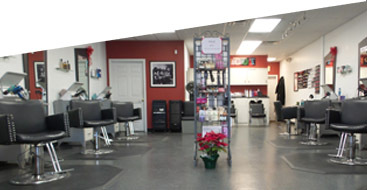 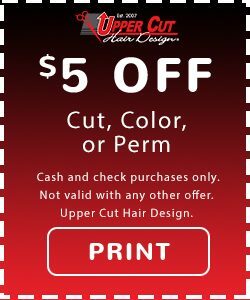 See our great deals below, and save on your favorite service from Upper Cut Hair Design. 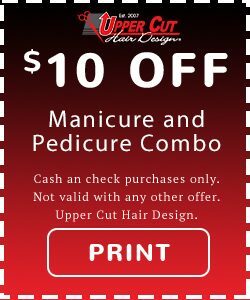 Coupons can be used at both locations. 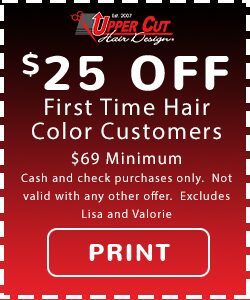 Print or show coupon on your phone or mobile device.